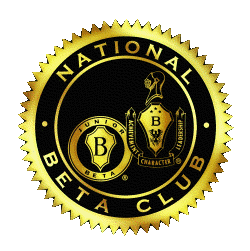 The National BETA Club is the largest educational youth organization in America. 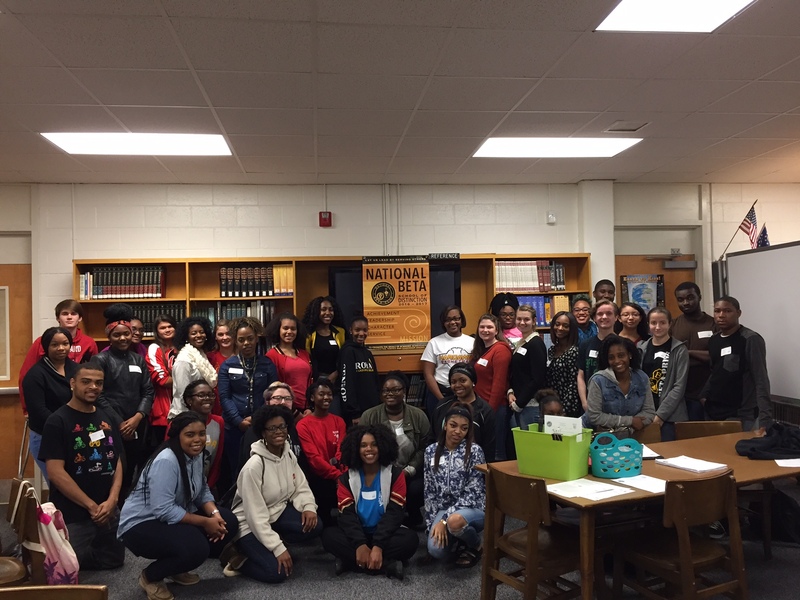 Its primary goals are to provide service and leadership activities for students. 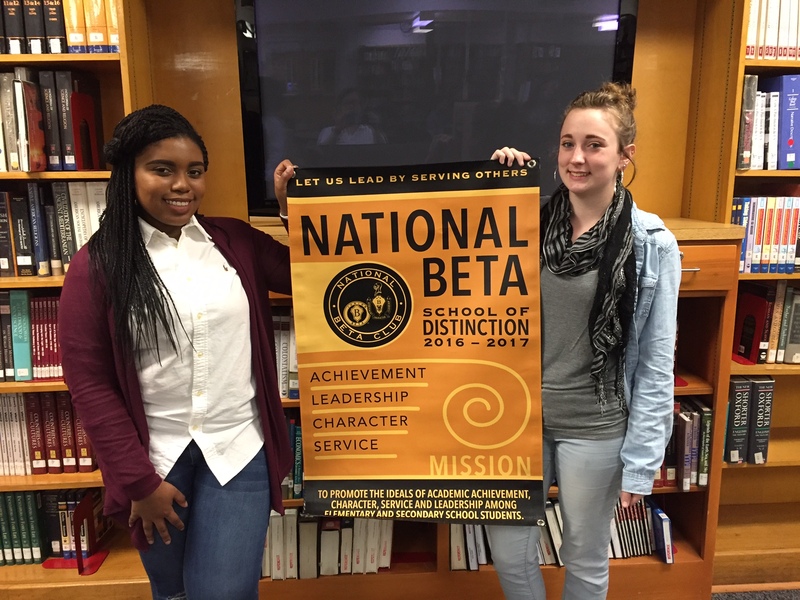 BETA consist of juniors and seniors with at least an 88 numeric average. They help out in the community by doing volunteer work. 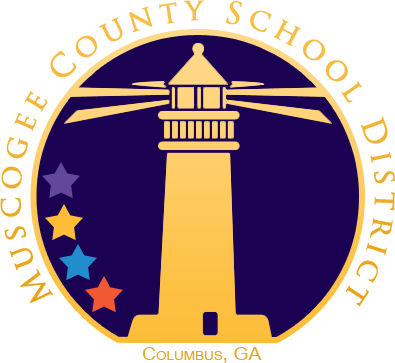 They also support Relay for Life, Help the Hooch, and Toy and Canned Food Drives throughout the year.